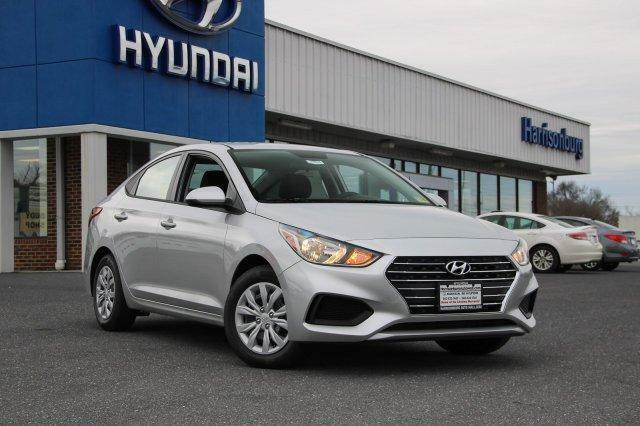 At Harrisonburg Hyundai, please review our extensive inventory of Hyundai cars including the Hyundai Sonata, Santa Fe, and Tucson. We work hard to get you into the vehicle you have always wanted. That new Hyundai is waiting for you, and we work with a vast array of lending sources to make sure you will get the most complete and comprehensive financial package available. Manufacturer recommended parts are an important part of maintaining your vehicle's optimum performance. At Harrisonburg Hyundai, we offer the same high quality parts your vehicle was built with, and we keep a large inventory of OEM certified parts in stock at our facility. Harrisonburg Hyundai service department strives for 100% customer satisfaction. From general maintenance such as oil changes to major repairs, let Harrisonburg Hyundai service your vehicle. Our dealership is one of the premier dealerships in the country. Our commitment to customer service is second to none. We offer one of the most comprehensive Parts and Service Departments in the automotive industry. At Harrisonburg Hyundai, we strive to make buying or leasing a new vehicle a pleasant and rewarding experience. Please inquire about our financial incentives. We will work hard to find a program for you!